In this day and age, it is crucial to have a platform that showcases your artistic creations and allows you to stand out amongst other photographers. A well-designed website is not just an online gallery – it can turn visitors into clients, and give your photography business the much-needed boost. When you plan on building a website for your photography business, choose a website builder that is not just fast and efficient, but also exceedingly convenient to work with. Choose a builder that lets you bring out the best of your photos that have been captured with so much love, a builder that lets you do hardly any work, while also maintaining the originality of your work. 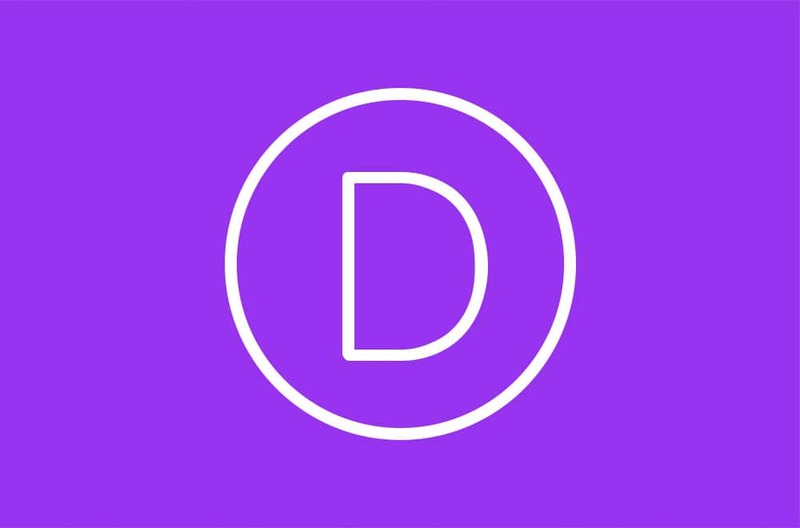 Choose Divi. With the advancement in technology, almost all businesses have a social presence to boost their reach and client base. This means there are a huge number of companies and organizations clambering to place in the top position in your search pages. Nowadays, no one bothers to visit the second or third page of the search results. This means that ranking on the top few spaces is a must to get recognition and credibility for your brand or business. The best way to go about it is through effective SEO strategies. As a photographer, it is difficult to bump up your business online without a steady SEO plan. When a person looks for a photographer online, they only look through the top results, and this is dependent on the search engine optimisation of your website. Though there are a lot of SEO tactics that are applicable to increase your online presence, ‘Local SEO’ is another field that is important for photographers to increase their ranking and client reach. Unlike national and international listings, it is easier to climb the rankings in local listings. VIEW THEME Do you love capturing people in the lens of your camera? If yes, here is a theme for your website. Ascende is designed to enhance your photography website, by improving the viewing experience and by showcasing your pictures in the most efficient manner. The theme features the following highlights like multi- level navigation option and unlimited gallery space with captions for your photographs and videos. VIEW THEME Premium Photography is a WordPress theme which is established for the extensive use of professional photographers or even amateurs doing it for the thrill. It is distinctively created for the purpose of exhibiting genuine art which would help you to stand out amongst others. Loaded with several design layouts, Premium Photography is the ideal choice.